I’ve just been contacted by the guys from Uruguayan website called Informática Cero. 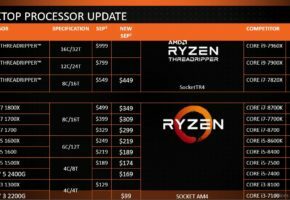 Thanks to their leak, we learn that ASRock is working on yet another X370 motherboard. 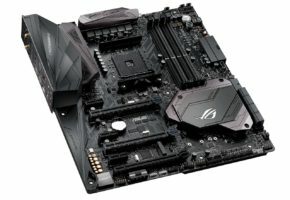 The first motherboard features X370 chipset. 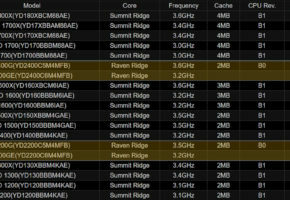 It has two reinforced PCI-Express 3.0 x16 slots for SLI and Crossfire. 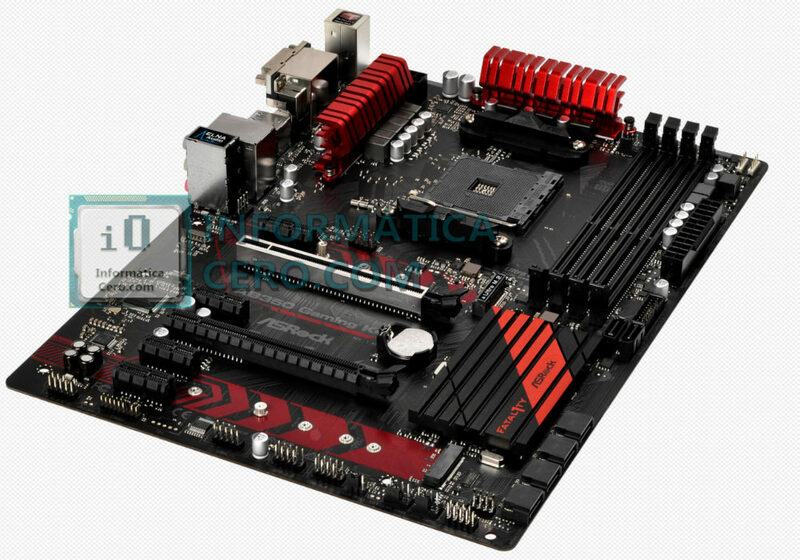 What’s interesting is that this motherboard has two M.2 slots, still a rare feature for X370-class motherboard. 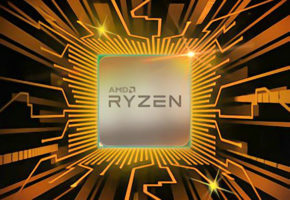 As the name suggest this model has AC wireless network adapter, but I’m sure ASRock will also release the same motherboard without AC network card (just as they did for Intel Z270). 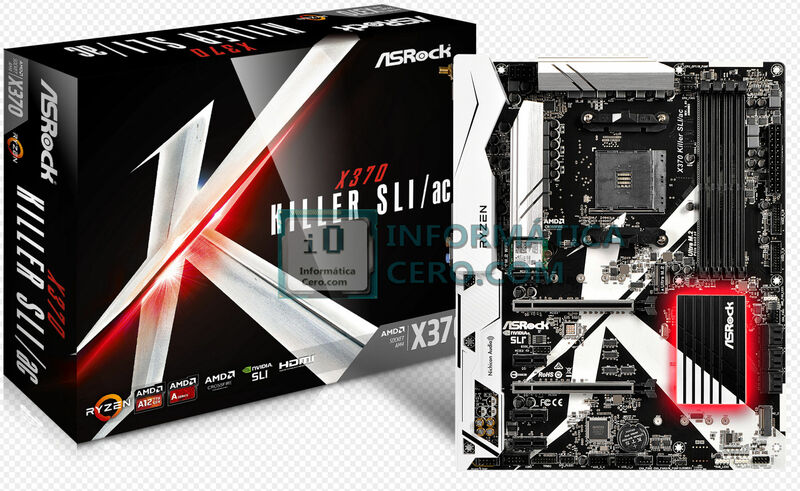 The ASRock X370 Killer SLI/ac is kept in black and white color scheme, similar to Taichi. 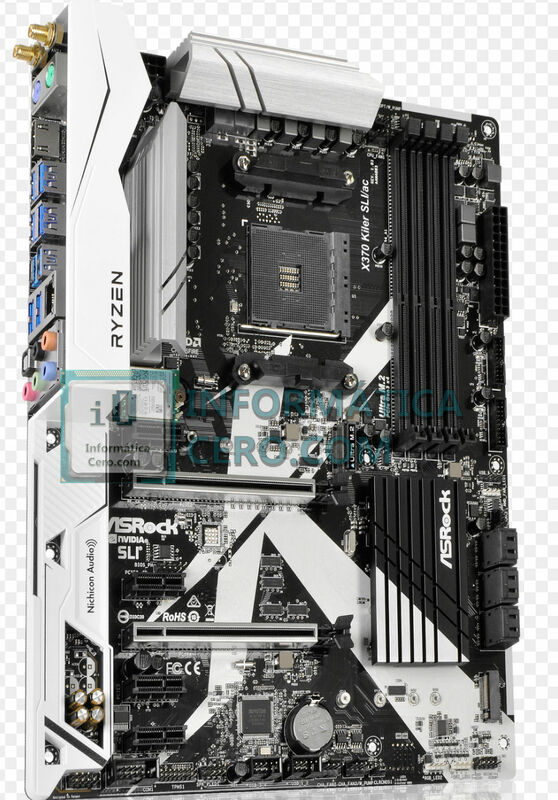 Here’s another motherboard with two M.2 slots. 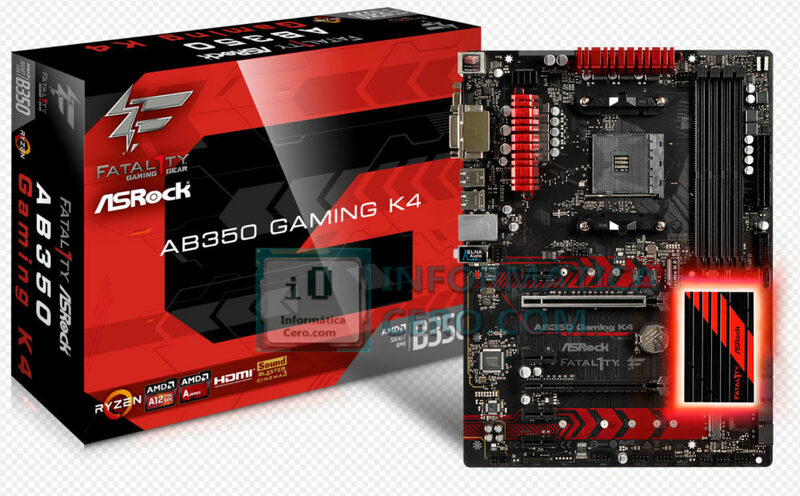 Unlike the first one this features B350 chipset, so it”s a mainstream motherboard for gamers. 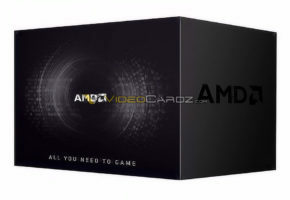 It also features two PCI-E 3.0 x16 slots, but for some reason there no SLI/Crossfire logo on the packaging. 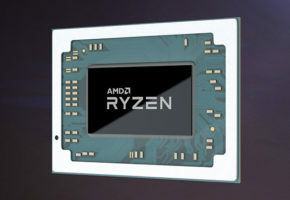 Of course this motherboard was showcased few weeks ago, but only now we can see the official packaging for this model.